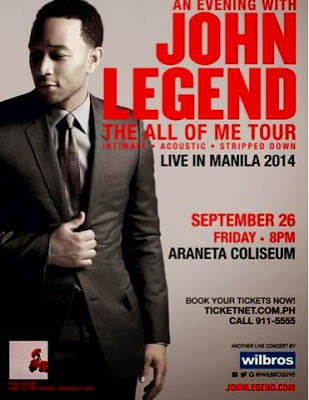 Share When is the concert of John Legend in Manila? The All of Me Tour of John Legend will stop over Manila this coming September 26, 2014. 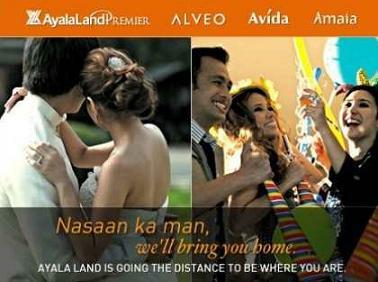 That's a Friday, 8:00 PM at Araneta Coliseum. Can't wait for it! See you all there!